Bottom line: LinkedIn is dangerously close to promoting the posting of content that is inherently not professional in nature. Microsoft has no shame in copying the ideas of other social media platforms in attempt to attract younger audiences. It started with Snapchat, and has spiraled out of control since then. Temporary stories that users can post to have also become a feature on Instagram and Facebook. LinkedIn apparently feels the need to add a feature as well, although Microsoft has done so in a very confusing manner. Unlike other social media sites, the feature only allows videos to be posted. Still photos cannot be shared via stories. Second, stories will not completely disappear over time. Instead, posted videos will be displayed in stories for one week before being removed from the playlist. After removal from stories, videos will remain on a user's profile and will be viewable by all connections or the general public depending on privacy settings. 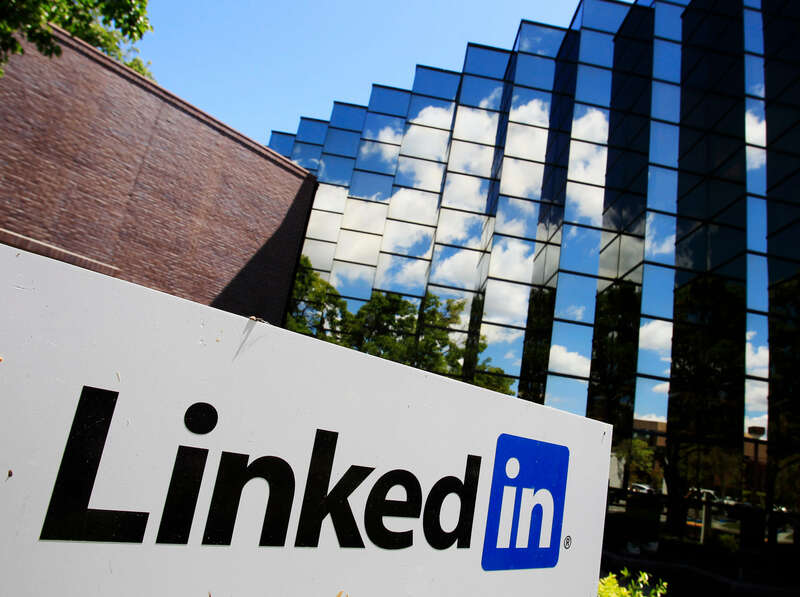 LinkedIn is debuting the feature to university students in the United States, calling it Student Voices. Product manager Isha Patel has confirmed the feature. According to a LinkedIn spokesperson, the feature is intended for students to be able to share internship experiences, class projects, and other accomplishments with their classmates and professional networks. When stories first became a feature of social media, they were intended to share live moments that might not look good when taken out of context and plastered across the internet for all eternity. Stories are generally not well produced professional pieces that should be shared with coworkers and potential employers. For recruiters sifting through the vast number of candidates on the site, going through video content could turn out to be a very time consuming task. Video is still not easily searchable when compared to text posts. Apparently Microsoft is getting desperate to try and attract a younger crowd to the platform so that another generation of user data can be monetized.